I have been a wedding minister in Los Angeles for many years and I have performed many civil wedding ceremonies and religious wedding ceremonies in many Monterey Park Wedding Locations. Some have been at Monterey Hill Restaurant. Located in historic Monterey Park on a hillside overlooking the San Gabriel Valley and Mountains, Monterey Hill Steakhouse and Banquets is a newly renovated fine dining restaurant that offers wedding banquets for groups of 20 to 250 people. 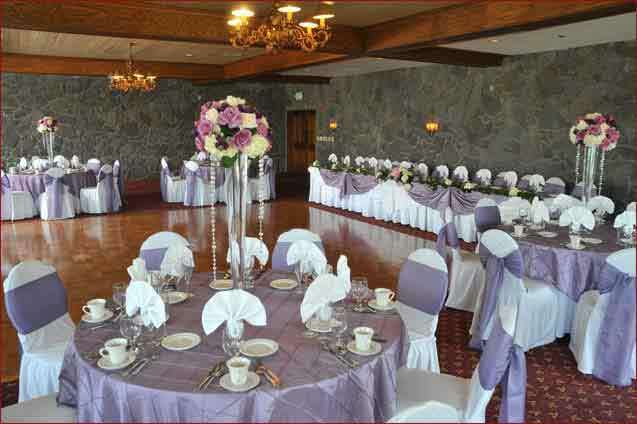 It has several ballrooms and banquet rooms with varying decor and views. This is an elegant wedding venue. 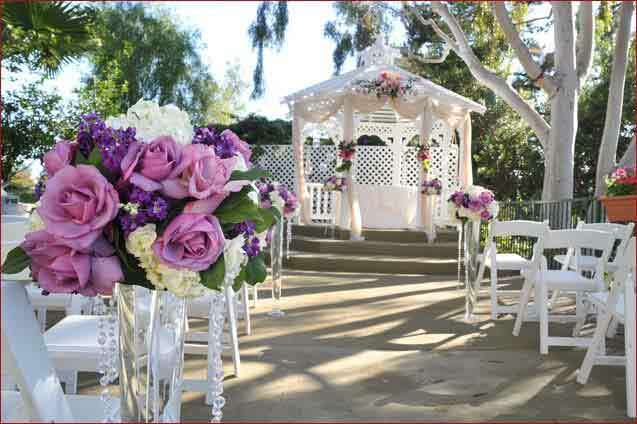 If you are thinking of having your wedding ceremony or reception at Monterey Hill Restaurant or anywhere in Los Angeles County or Orange County California then consider having the Officiant Guy be your Monterey Park wedding officiant.